As time goes by, one of my favorite things about summer in East Dallas has gone from Saturday afternoon at the Fraternal Order of Eagles pool to hanging out at the house, listening to a ball game on the radio with my son and husband, and doing some light gardening. Truly, outdoor entertaining is great, too, but as the summer goes on, there’s one scourge that is sure to keep me indoors: mosquitoes. That’s why this fantastic ranch in Lochwood Meadows appeals to me. 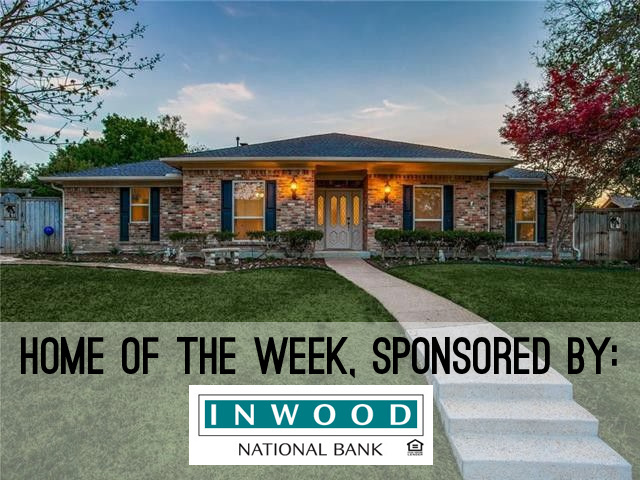 Not only does it have a great floor plan with cozy spaces and an extremely great location, but it has a screened porch in the back that is perfect for summer dinners and baseball on the radio. 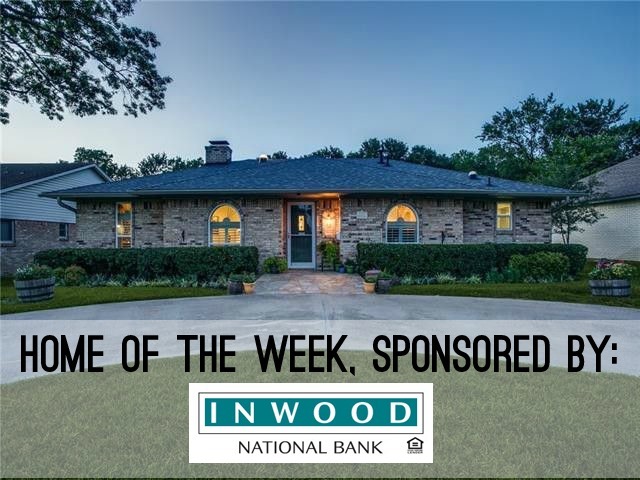 Inside 11017 Carissa Dr. in Lochwood Meadows, you’ll find out just why this listing from White Rock Lake expert Jenny Capritta is our Inwood National Bank Home of the Week. 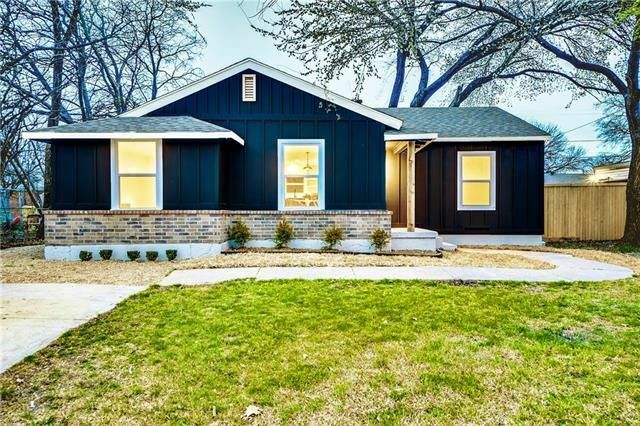 It’s not always easy to find a move-in ready home near White Rock Lake for a sensible price point, but this week’s Tuesday Two Hundred is a charming Midcentury Cottage in Alger Park that has been thoroughly updated, and comes with bonus square footage. 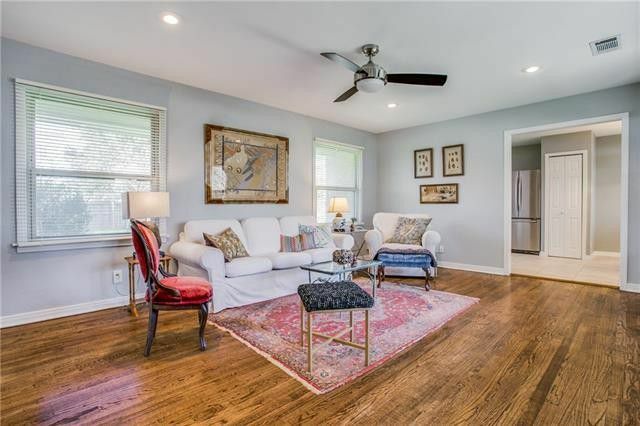 The two-bedroom, one bath home has 1,020 square feet of living space, and has been meticulously cared for, according to listing agent Leslie Donovan of Giordano, Wegman, Walsh and Associates. Jeff and Leon Henderson embarked on a full-scale, historically sensitive remodel of The Castle House in Cochran Heights. You can see it up close on April 6. The inaugural Cochran Heights Home Tour made us fall in love with this neighborhood, which is full-to-bursting with adorable, quirky Charles Dilbeck designs. This year, deepen your affection for this East Dallas nabe on April 6, and get to know a whole new crop of homes, both Dilbeck and not! This year, CandysDirt.com was lucky enough to have a Q&A with the owners of one exceptionally notable tour home — the Castle House. The owners, Jeff and Leon Henderson, gave us an unprecedented inside look into what went into this beautiful home’s renovation. 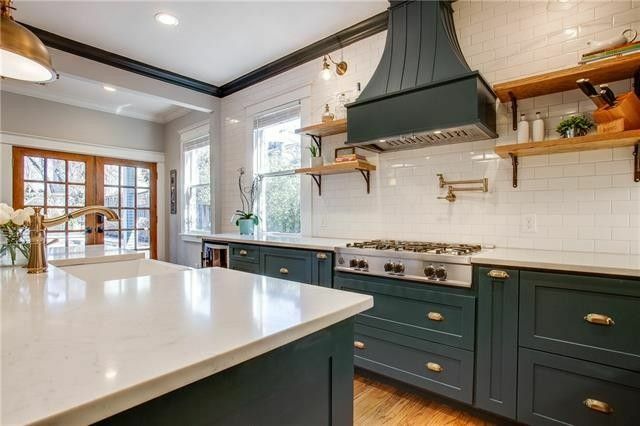 Want to see the Castle House and the three other incredible Cochran Heights homes on this year’s tour? Ticket are $20 and can be purchased online. Want to see them all for FREE? Stay tuned next week to CandysDirt.com for a ticket giveaway! Have you ever taken a child with you when touring homes? It can get old. Fast. However, there’s no truer test to see if a home is right for your family than to take them to showings with you. 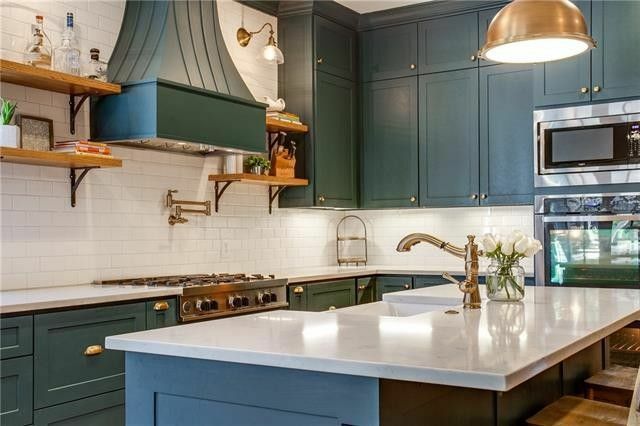 Luckily, if you stop at this Forest Hills contemporary, your home search will be over fast and your kids will be just as happy as you. How can a home make a family happy? Let’s start with the one thing you can’t change about it — the location. 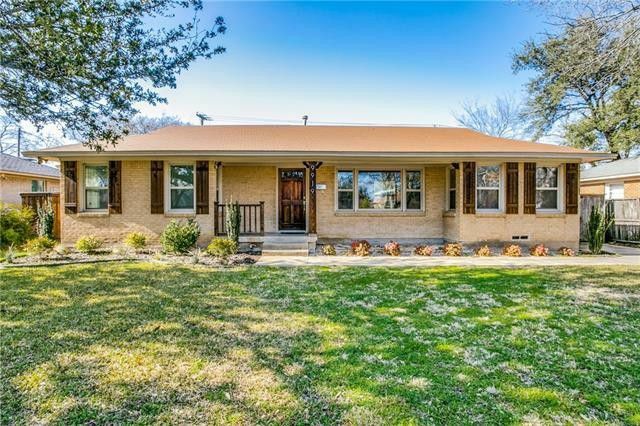 This particular home is located inside the East Dallas neighborhood of Forest Hills, which has large lots, shaded streets, and tons of families. You’re a short jaunt off of Lakeland, which dead-ends into the Dallas Arboretum — a favorite spot for folks all over Dallas. Just beyond the Arboretum is White Rock Lake, where you can enjoy a day with the whole family and your fuzzy friend either walking or running, cycling, or even paddling on the lake itself. Want to enjoy a day with just the adults? The Fraternal Order of Eagles is just around the corner. You’re also close to Casa Linda Plaza, Arboretum Village, and if you need a place to have a beer and let the kids run wild, the Lot is just down Garland Road. Of course, it would be neglectful of me to ignore the excellent Dallas ISD public schools that serve this neighborhood, one of which is practically around the corner — the award winning Alex Sanger Preparatory school. 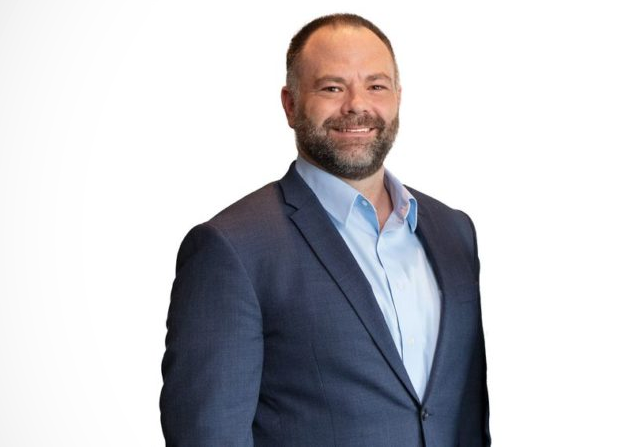 This dual-language campus has earned several distinctions and will soon expand for even more programming at the Pre-K through eighth grade campus. 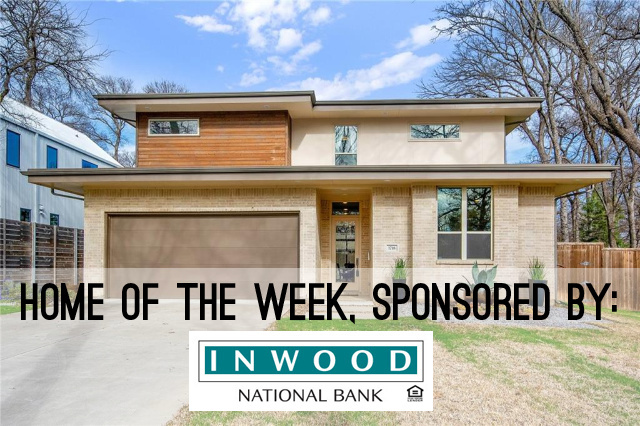 Yes, there’s all of that around you, and we haven’t even begun talking about how great our Inwood Home of the Week is! This listing from Jeff Jacobs with Keller Williams Frisco Stars will seal the deal for you and your family.